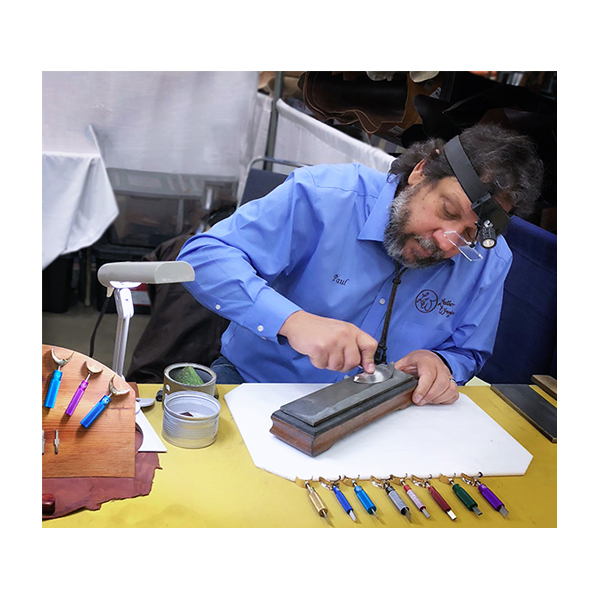 This is a hands-on workshop where you will take the edge of your leather cutting instruments to the stone. Our primary focus will be putting an edge on your swivel knife, round knife, skiver, trim knife, etc. 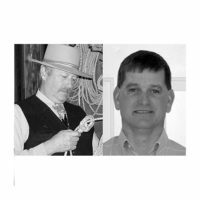 Develop the skills to effectively and efficiently sharpen your various leathercraft knives to achieve an extremely sharp cutting edge. Fundamental principles and techniques will also be covered. We will be covering a lot of information in a short period of time with the goal of getting you comfortable with the use and results of your sharpening media. The price of the workshop includes a copy of “On the Edge”, which is a compilation of articles featured in the Leather Crafters & Saddlers Journal. Note: You can still participate if you don’t have sharpening media, as we will have extras available for you to use. Materials to Bring: 3-5 leather cutting instruments (e.g., swivel knife, round knife, trim knife, etc. ), your favorite sharpening media (diamond hones or water stones), sharpening fixture for your swivel knife blade, 2”x 4” wide wooden block the length of your sharpening media (to serve as riser block), strop, cutting board, wipe rag(s) and scrap leather pieces for testing. 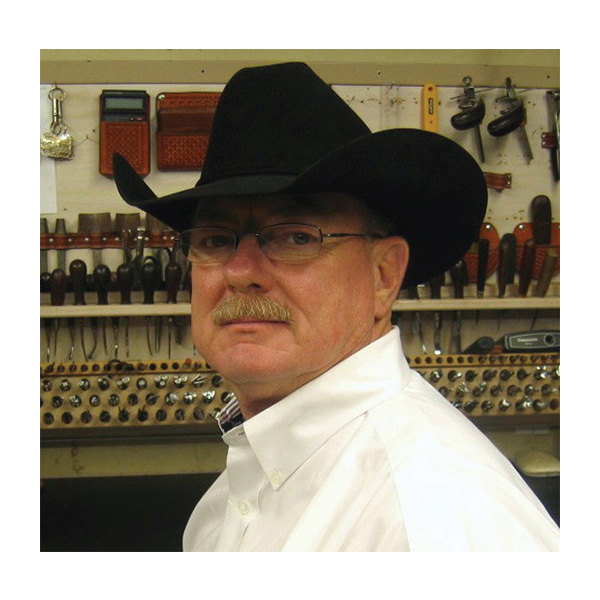 Paul is the founding president of Leather Wranglers, Inc., began tooling leather in 1974 in El Paso, Texas, under the tutelage of Jim Resley. 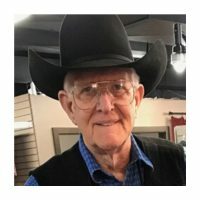 A leather artist, knife maker, and expert in metallurgy, Paul also loves to teach basic swivel knife use and sharpening techniques. 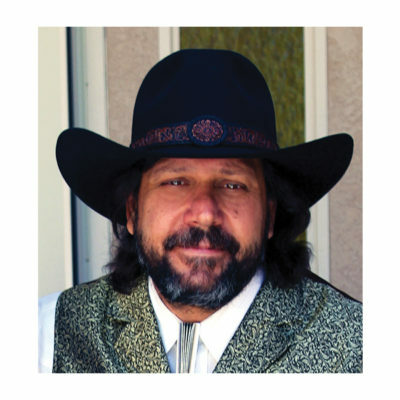 He is vice president of the International Internet Leathercrafters’ Guild, and is a member of the New Mexico Roadrunner Leather Artisans’ Guild, the Colorado Saddle Makers Association and the Lone Star Leather Crafters Guild.